Welcome back to Scavenger Hunt Sunday. It’s late on Saturday night so I’m just barely making my self-imposed deadline. Another busy week…another week closer to Christmas…lots of clients to be processed. But enough about me. For those of you who didn’t participate this week, but want to participate next week…next week’s list was once again provided by Honey Mommy. 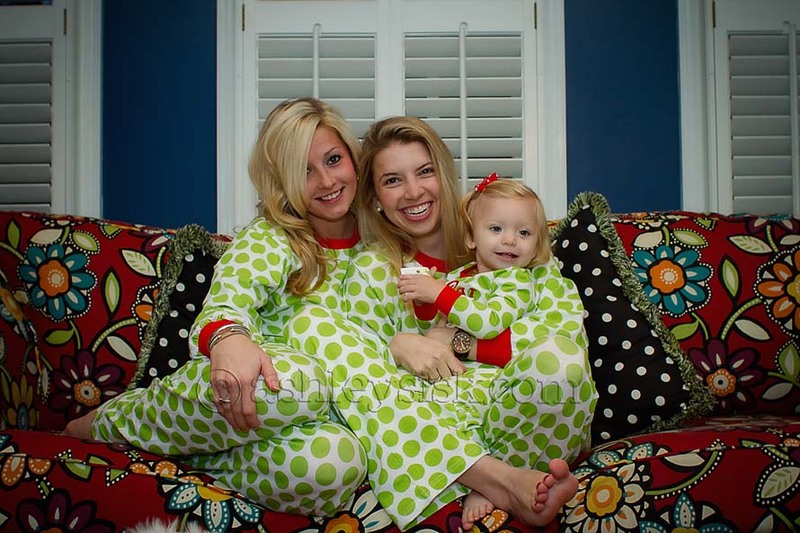 Several months ago, I ordered matching pajamas for me, my sister and Felicity. They finally arrived this week so we got together for a family picture. Aren’t we cute? 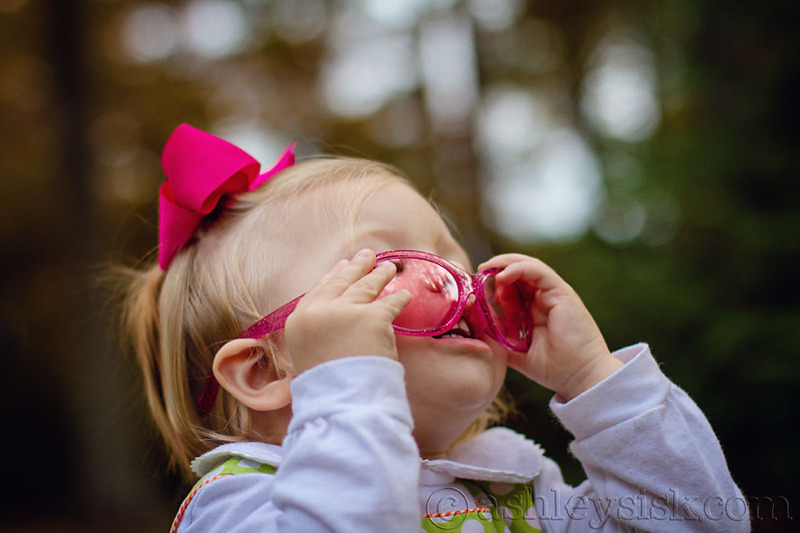 Felicity will wear sunglasses for all of 5-10 seconds at any given time. I figure if I keep trying to put them on her, eventually she’ll wear them for longer than a few seconds. 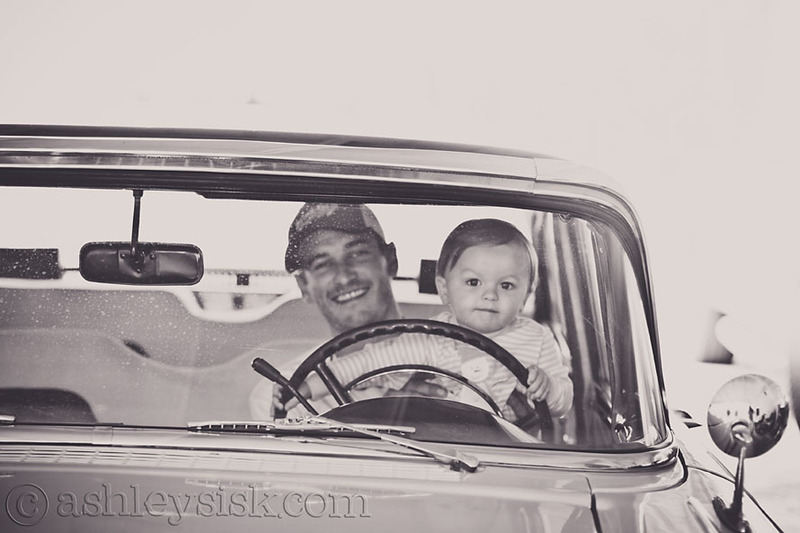 My nephew, Logan, is wired exactly like his daddy…they both love anything with wheels. Yesterday, I spent the morning with them to take a few photos. I thought we were done when my brother wandered over to our neighbor’s house to check out his vintage car collection. He said we HAD to take a photo…to which I insisted he ask permission. Logan (my nephew) was thrilled! 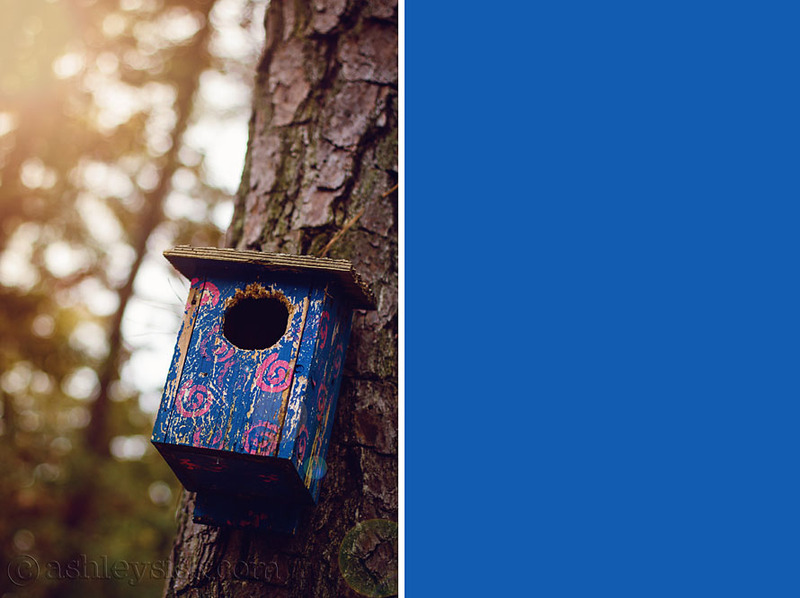 Unfortunately, we couldn’t get a good look into this birdhouse. I don’t think this particular house is being used right now, but I bet if we looked in, we’d find some leaves and pine straw. 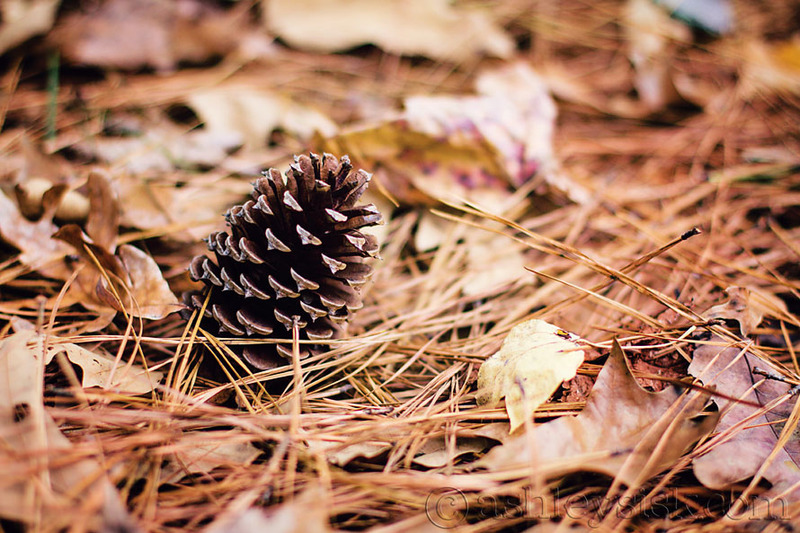 Speaking of leaves and pine straw…they are both pretty crunchy.